Happy Wednesday and welcome to the Gift Ideas for the Book Lover series! 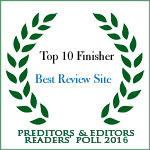 Gone are the days where book lovers only received gift cards to Amazon and/or B&N! This week is the release of Beauty and The Beast, the new live action movie! I am a HUGE fan of the original and my reasons have changed as I've grown up! We've all seen the meme, right? 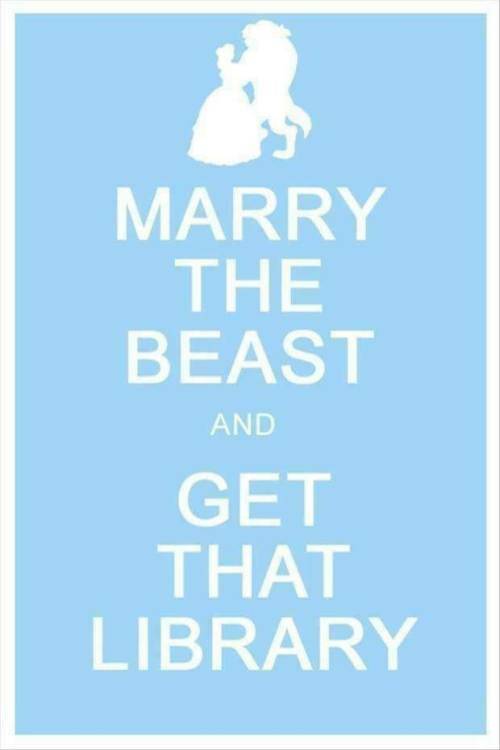 Today I adore the movie because she's a book worm! 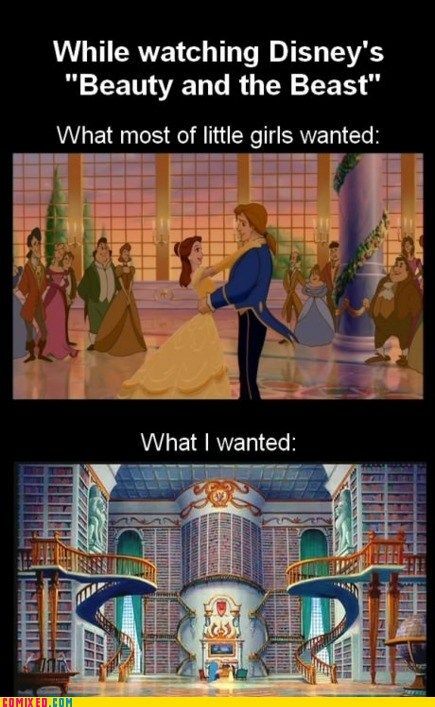 LOL In the excitement of the upcoming movie release I thought I'd share some awesome gift ideas for the book lover that they will love and appreciate, all inspired by Beauty and The Beast! 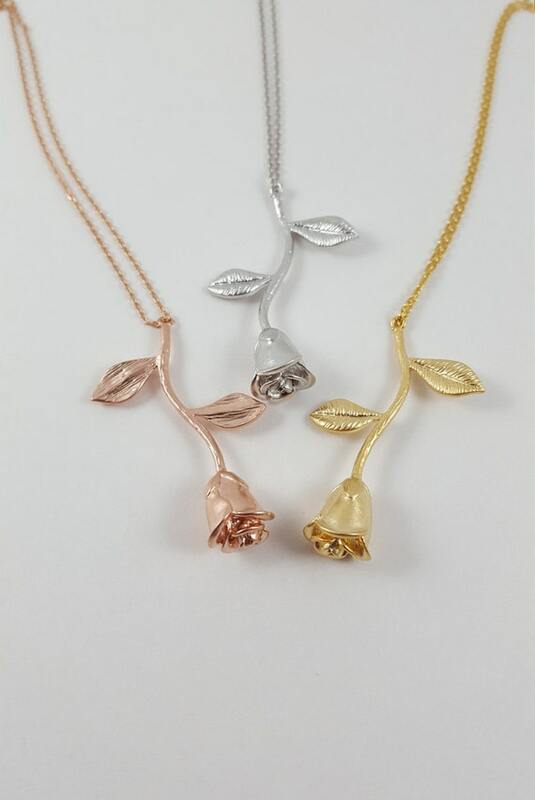 $20 LIMITED TIME ONLY.... What a pretty gift for your love, your little princess, a beauty and the beast fan, a rose bowl mom, or a superfan of the bachelor/bachelorette show! 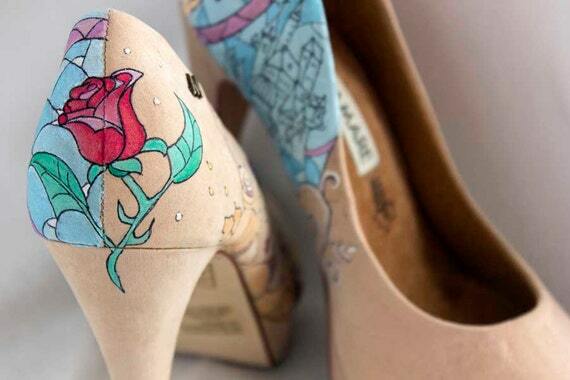 Unique and exclusive design about Beauty and the Beast, hand painted shoes. 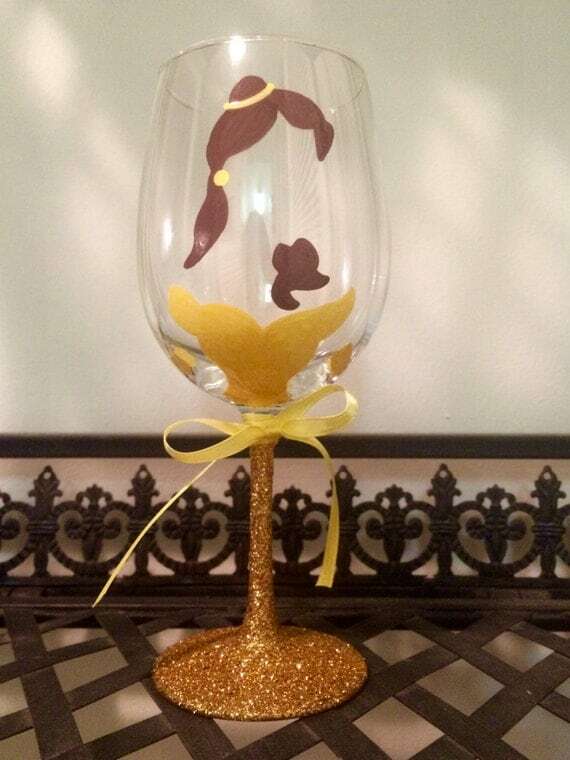 This beautiful, hand painted Belle wine glass would make a perfect addition to your dinner table or a magical gift for your favorite Disney lover. 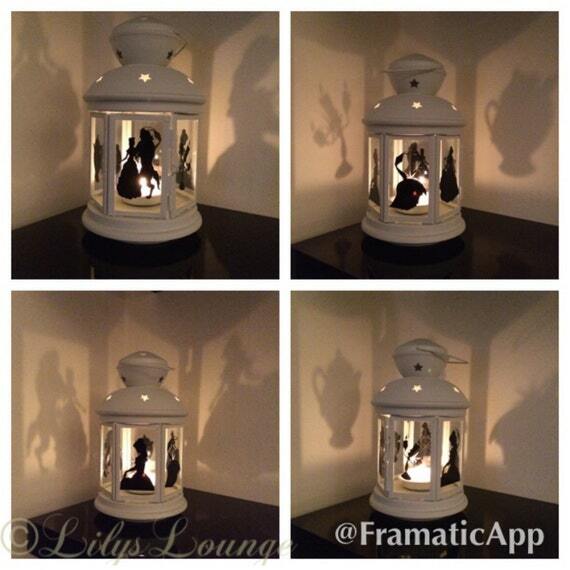 This wine glass has been painted with a silhouette of Belle from Disney's beloved fairy tale, Beauty and the Beast. The stem of the glass is covered in gold glitter, with a yellow ribbon tied in a bow at the top of the stem. The paint and glitter have been sealed at 350 degrees to diminish the risk of chipping over time. 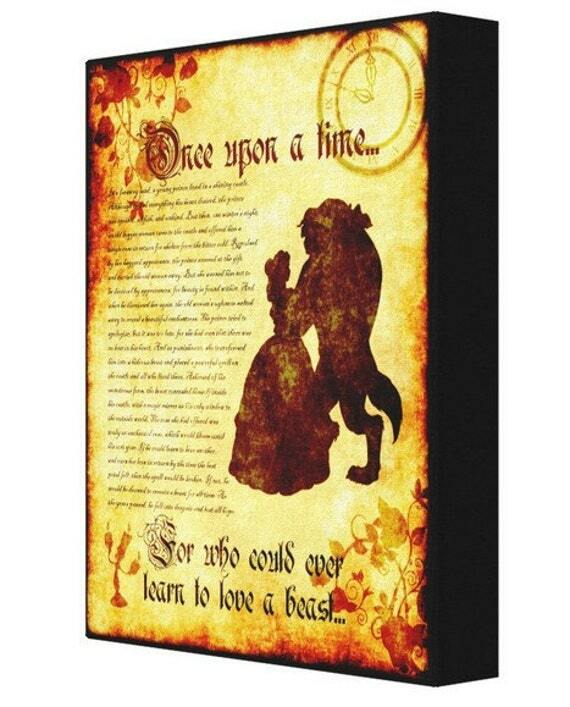 This Adorable Beauty & The Beast set is perfect for Disney fans of any age. With our best seller front and center it really gives the recipient of this gift a perfect chance to try two other fantastic fragrances at a discounted rate! Each (1) quantity contains 6 cookies. This listing is for buttery-sweet vanilla sugar cookies decorated with an icing that dries to a candy-like finish. 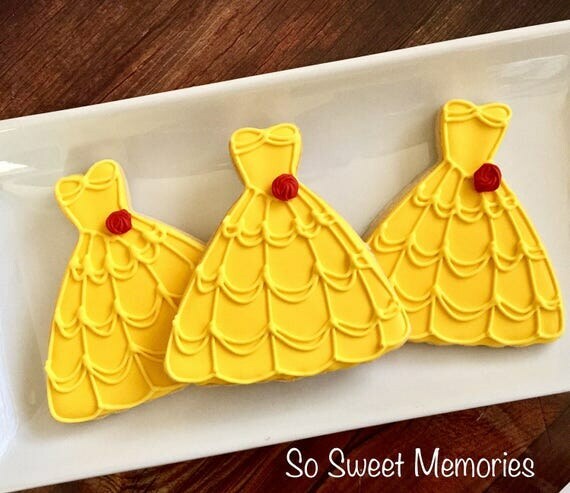 Each cookie measures 3-3.5 inches and is perfect for dessert tables or favors! Our cookies are baked with only premium ingredients, such as REAL sweet cream butter -NEVER margarine! If you are planning to frame your canvas, I recommend you select 0.75". This canvas will fit into frame shells. If you would prefer to hang the canvas on your wall without framing, I recommend the 1.5" option. This is commonly referred to as a "gallery" wrap. The thick canvas wrapping stands out from the wall. The .75 wrapped canvas is also suitable for direct mounting, but will not have as large of a visible side. 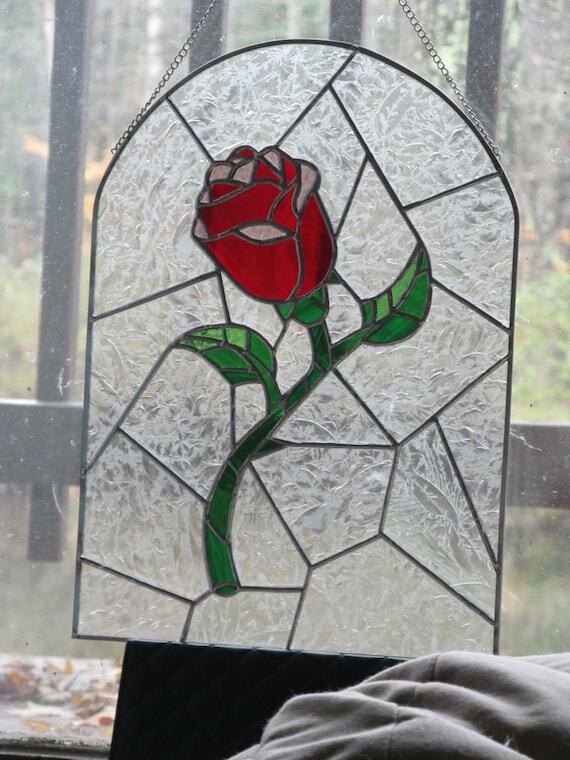 This is a 15.5x11 inch handmade stained glass panel, made with real stained glass pieces, it is NOT painted. 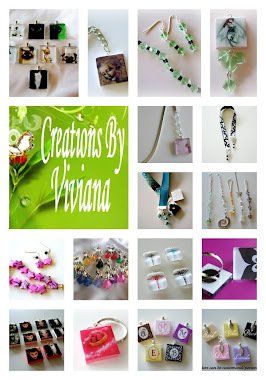 This can be ordered with the flower in pink or red. This no longer comes with the glass ball on top of the panel. This item is made to order and takes 2-3 weeks to complete. 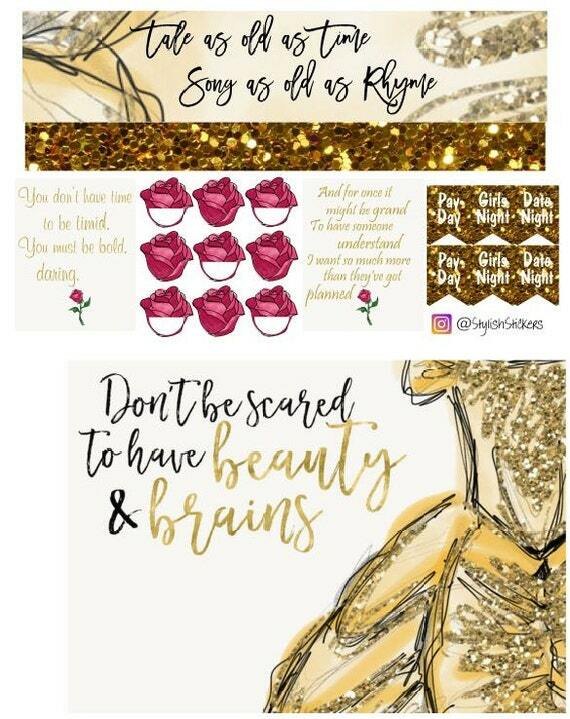 This set includes 4 sheets of stickers varying in size, as shown in pictures. Are you worried about the safety of your laptop while walking outside? So, these fantastic laptop case disguised as a book should keep you calm. 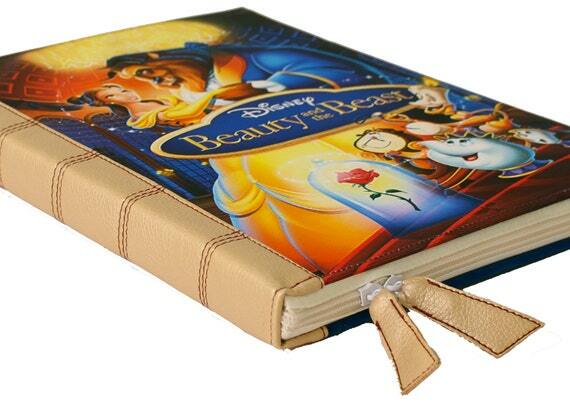 It has a look of the real book and nobody even guesses that your device is hidden inside. A padded laptop case made 2mm cardboard and plastic with a canvas on the front and leather spine. Inside cover is made of soft velvet. A zippered case also has 2 zipper pulls to let you charge your laptop while it is inside the case. There are also 2 elastic bands to keep your screen safe inside. 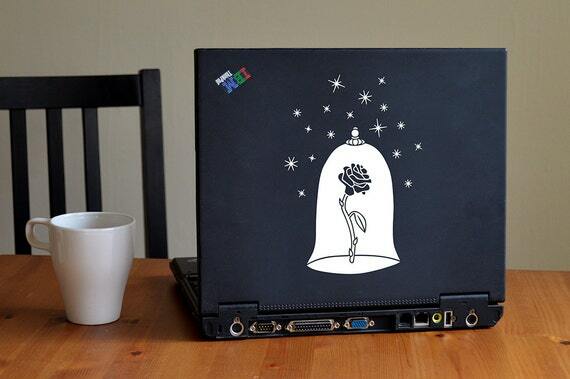 Tale as old as time, song as old as rhyme, Beauty and the Beast Rose Laptop / Window Sticker. Available in Black, White, Gold, Red. OR pick a color from our custom color chart and we'll bring in that vinyl color for you! 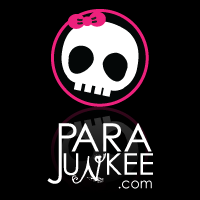 Our Laptop / Window Stickers ship with transfer paper applied for easy application.